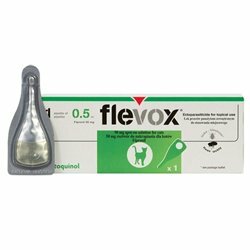 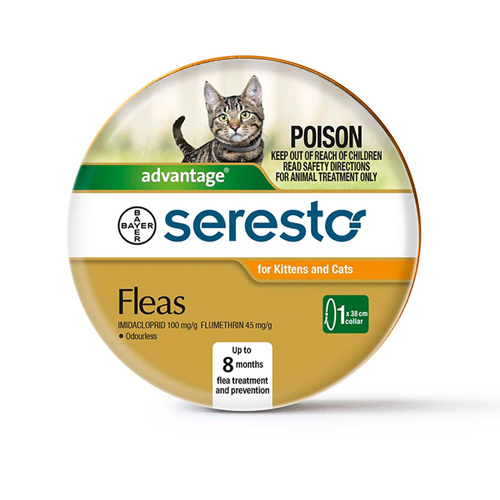 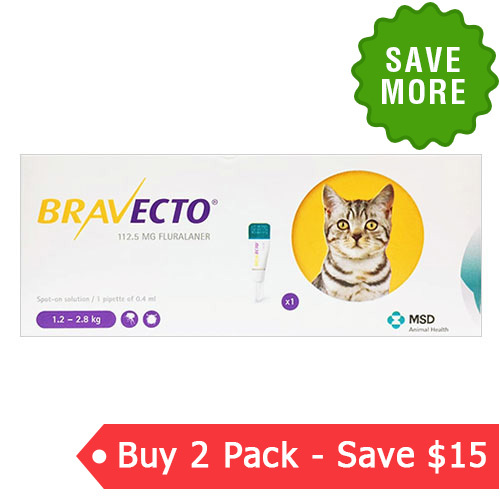 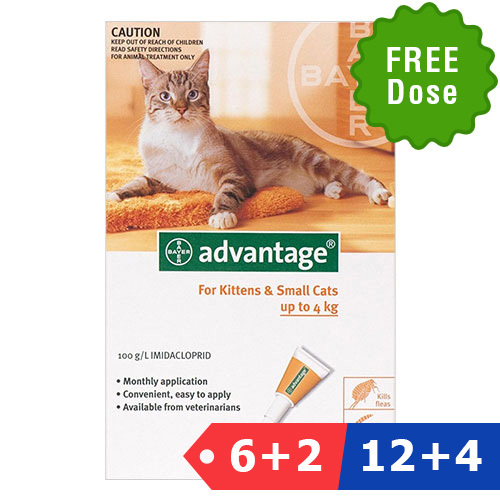 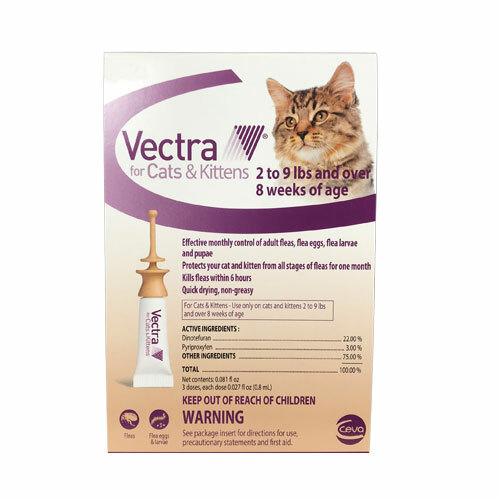 BestVetCare offers an exclusive range of flea and tick treatments for cats. 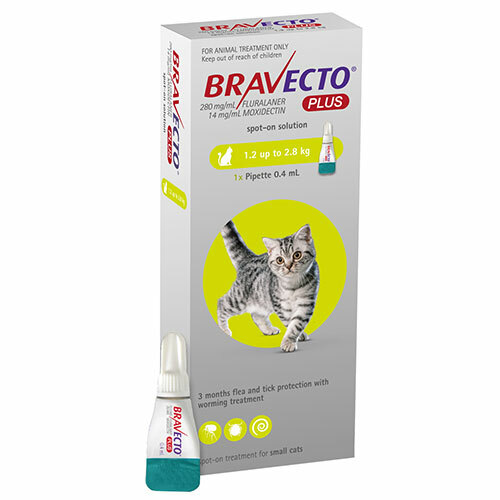 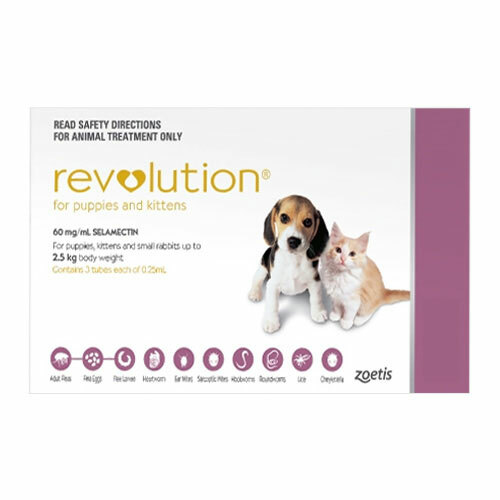 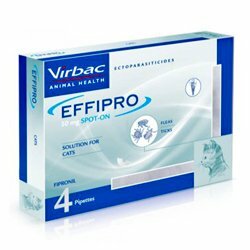 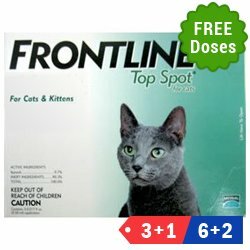 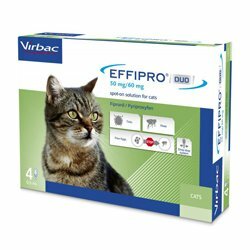 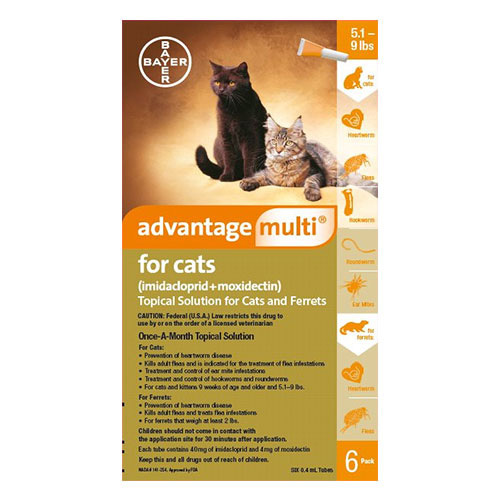 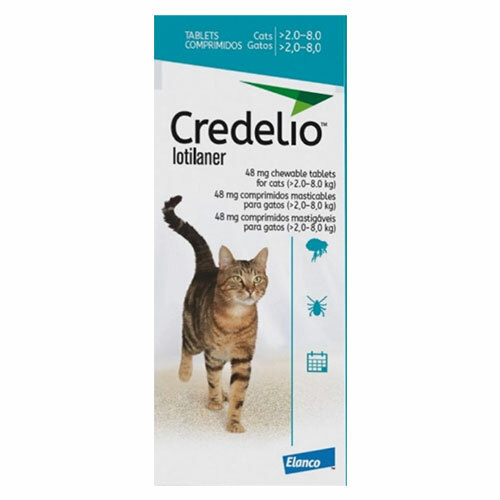 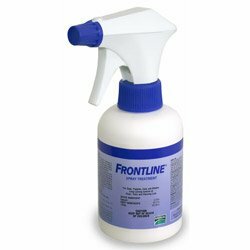 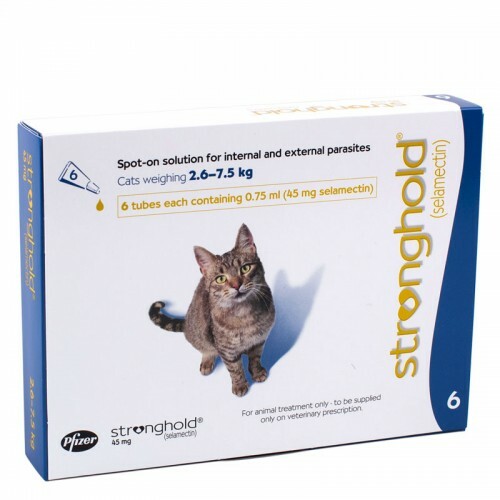 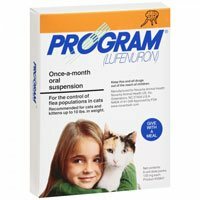 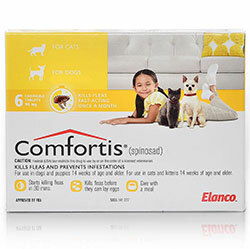 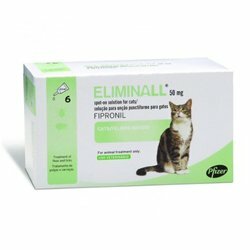 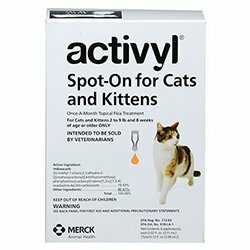 Find here branded cat flea treatments and tick preventives for all breeds of cats. 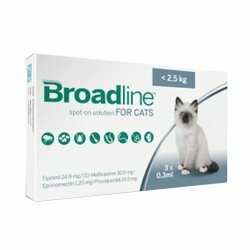 Be it spot-on solutions, chewables, tablets or collars, we have it all for you. 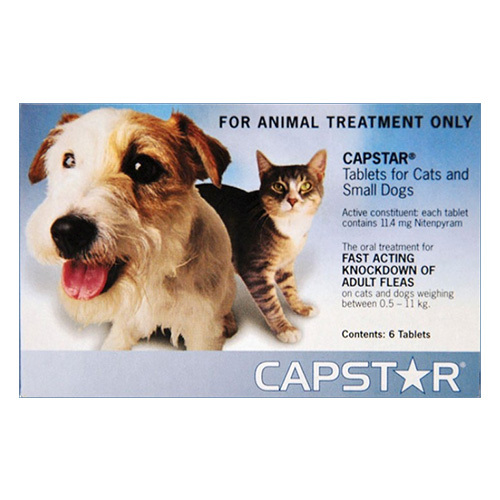 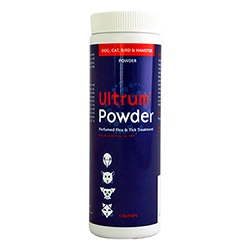 Pick up these products at affordable prices by cashing on our best deal offers. 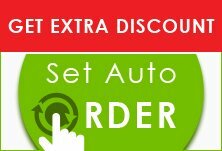 Check our catalogue and shop with us now!